The Quiet Time Programme is based on the Transcendental Meditation (TM) technique that, over the past sixty years, has been the subject of hundreds of published, peer-reviewed studies, indicating holistic student development for various student groups across cognitive, affective, physiological, behavioural, and social dimensions, including a reduction of risk factors associated with minority and disadvantaged learners and early school leavers. While hundreds of schools have adopted this program in the North and South Americas, and around the world, in Europe the application of the Quiet Time/Transcendental Meditation Programme (QT/TMP) is beginning to grow counting on the leading role and experience of two main schools that are fully applying Transcendental Meditation within their education curriculum since more than 30 years. Therefore, we are here with the EUROPE Project – Ensuring Unity and Respect as Outcomes for the People of Europe that has the objective to validate previous research on Quiet Time and Transcendental Meditation and to understand how the Quiet Time/TM Program can be implemented at the European-wide scale. To achieve this objective, the project is set up as a pilot project in three countries (Portugal, Sweden and the Netherlands). Participating schools are supported by experienced school-teachers and teachers in the Transcendental Meditation programme. In this first year of the project, starting at the end of December 2016, the EUROPE project partners from Portugal, CCCTVM, APEJAA and Teacher Training Center Ria Formosa have been actively involved in teachers, students and parents training and promotion of the project across Portugal. 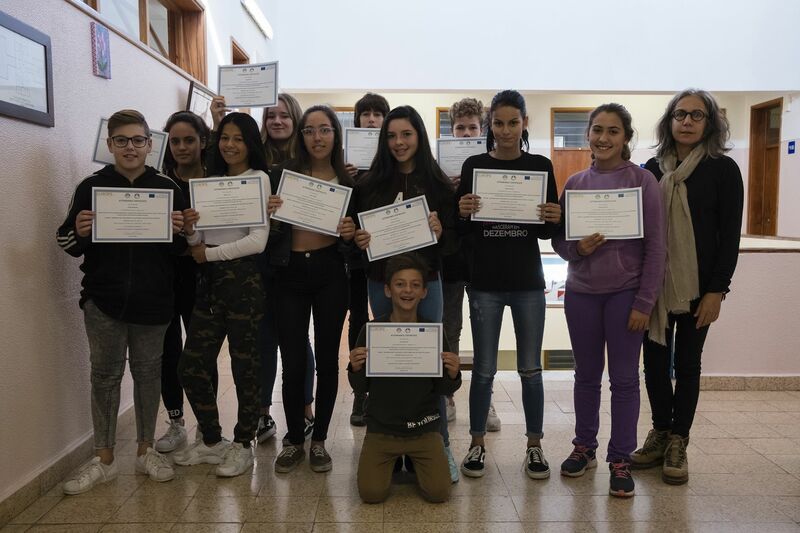 They have already implemented a series of trainings on Transcendental Meditation involving 81 staff members of five schools across Algarve region, and in Aveiro, three TM trainings involving 37 parents and 10 staff members of different schools, including principal and vice-Principal. In Lisbon region, three teacher/staff trainings have been implemented involving 31 teachers/staff members. 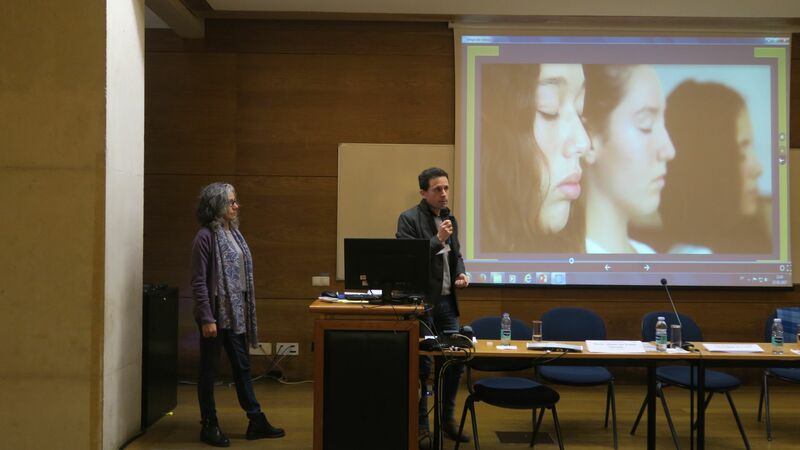 Moreover, at the moment there are already 3 Teacher Training Centers in Portugal, in the area of Faro, Aveiro and Lisboa that have offered to their staff a short professional training on Quiet Time /TM programme in cooperation with CCCTVM and APEJAA, covering the costs of the training. Quiet Time Activities at Dr. Alberto Iria School Worth mentioning, on the basis of the results of the EUROPE project, and under inspiration of the Ministry of education of Portugal (Direção Geral de Educação) which is also represented in / and supporting the project, the principal and vice-principal of the school decided to introduce the QT/TM programme in the “Plano de Melhoria” of the school, the Multi-year Improvement Plan of the Territorial Educational Intervention Priority (TEIP) program to which the school belongs, with the objective of minimizing social exclusion problems and improving educational results. 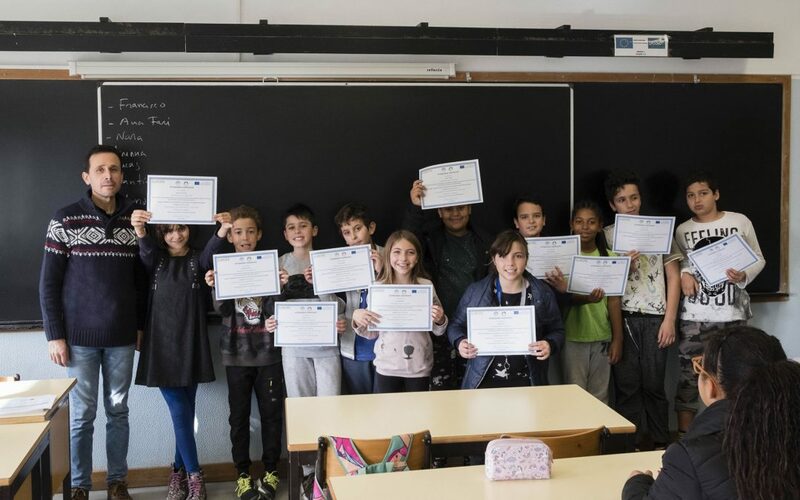 As this program aims at supporting schools that, due to their social and economic characteristics, face educational problems which urge for specific interventions, this achievement definitely gives visibility and encourage to use the Quiet Time/TMP as a tool in all schools in Portugal belonging to the same national TEIP programme. Currently Dr. Alberto Iria School has 323 students that had done training in Transcendental Meditation. Even though the learning of TM is absolutely voluntary, there are classes in which almost all the students are practicing TM during Quiet Time, and there are still more students interested to learn. There are at least 9 clusters of schools interested in implementing the Quiet Time/TM Programme and at least 5 clusters where the first steps of implementations have been achieved. There are more then 90 teacher training centers across the country that are interested in offering the courses on Quiet Time /TMP as a professional accredited training courses. It is visible that the implementation of Quiet Time/ Transcendental Meditation Programme in Portugal is reaching great levels, involving the institution at local, regional and National level. The impact and effectiveness of the Quiet Time/TM Programme on the staff and students will be measured as our EUROPE project aims to foster social inclusion, tolerance and other factors that prevent violence in schools, while a great improvement in the overall school atmosphere and achievements has been already noticed by the principals, teachers and students. The EUROPE partnership is composed by 12 partner organizations which strongly believe that the Quiet Time/TM Programme is an instrument to create peace, starting from within. Look at EUROPE website (europe-project.org) to find out more about our partners. Don’t forget to follow us on EUROPE Facebook to discover the impact of Quiet Time/TM programme. The Maharishi Free School, West Lancashire, England and the Maharishi Basisschool “De Fon-tein”, Lelystad, The Netherlands.